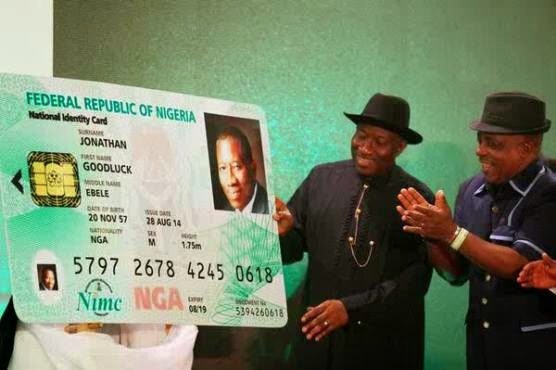 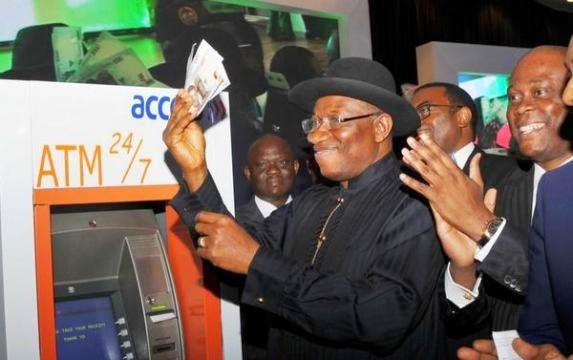 “President Jonathan, on August 28th launched the new national e-ID card at the Villa in Abuja. 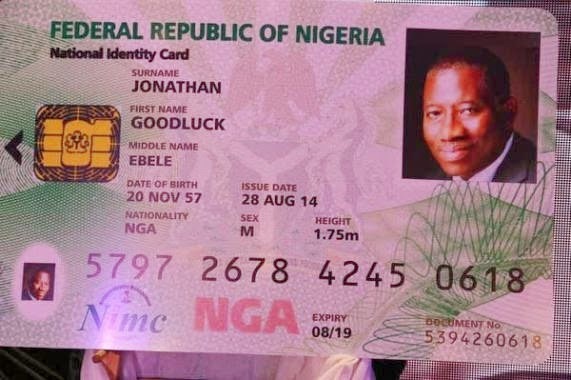 The new e-ID card which is powered by MasterCard is a multi-purpose card for identification, electronic signatures, and can be used for depositing money, withdrawing and making payments. 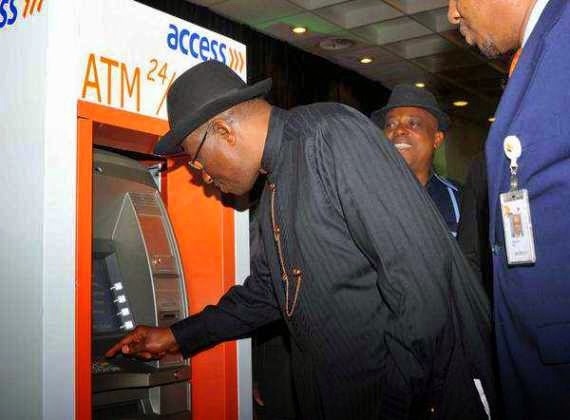 So it’s both an ID card and ATM. 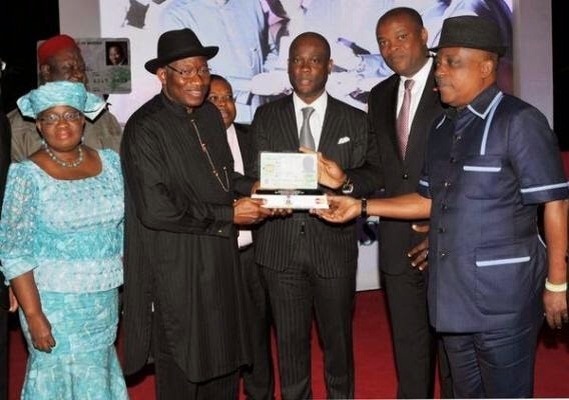 This incentive also has access bank associated with the project.